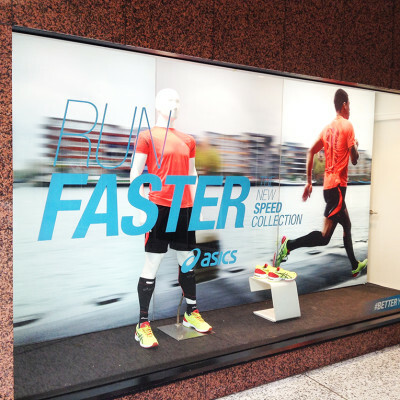 ASICS stands for “Anima Sana In Corpore Sano” which is Latin and means “A Healthy Soul In A Healthy Body”. 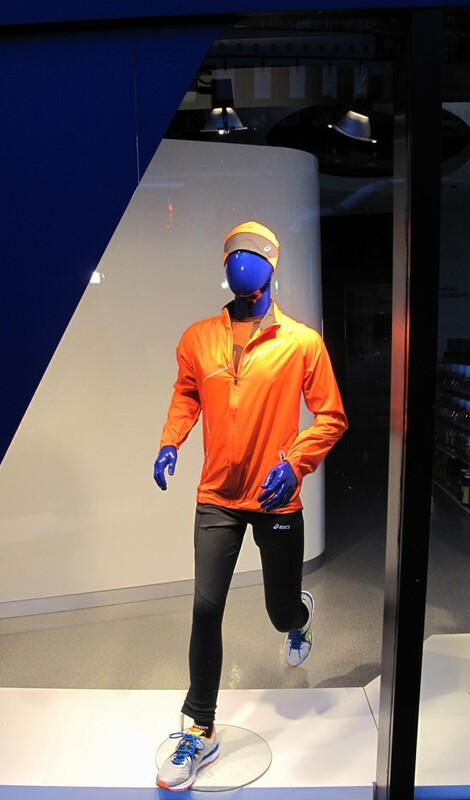 The Japanese manufacturer of the athletic footwear and apparel is well known for their running shoes. 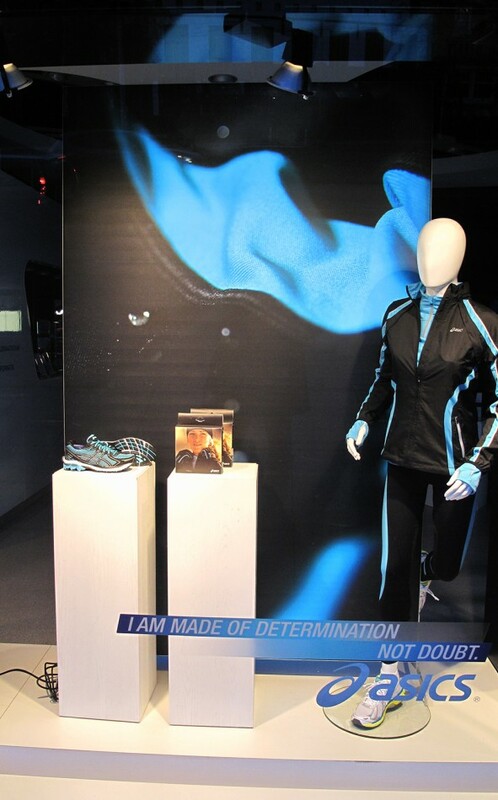 All their products get tested in the “ASICS Institute of Sports Science” to get the quality products. 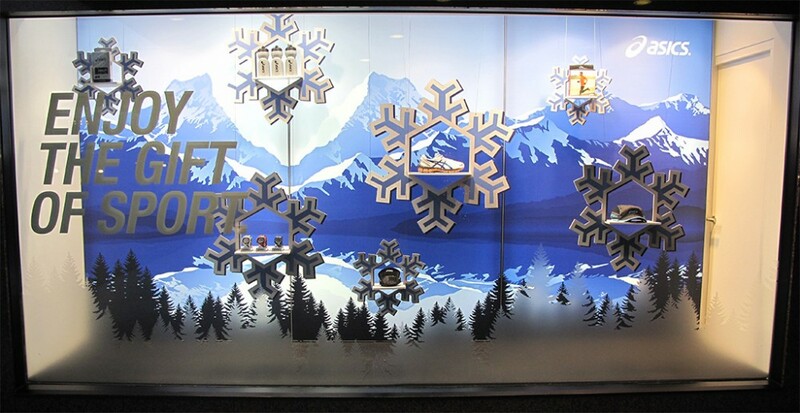 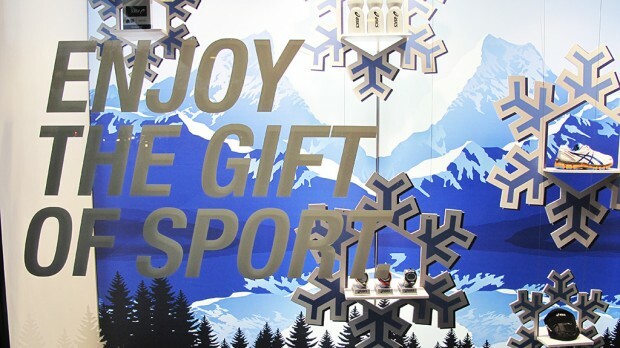 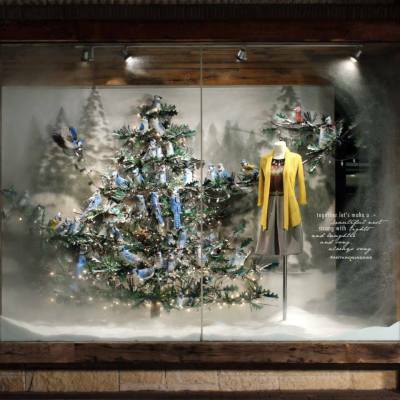 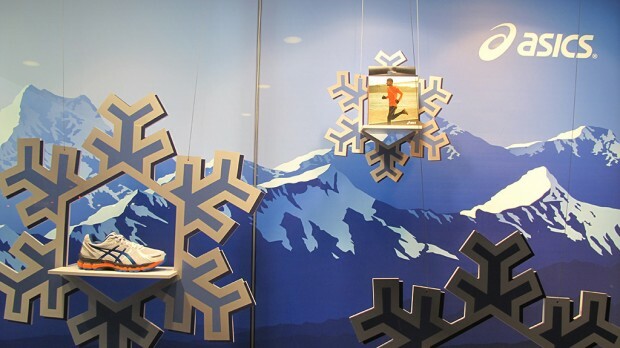 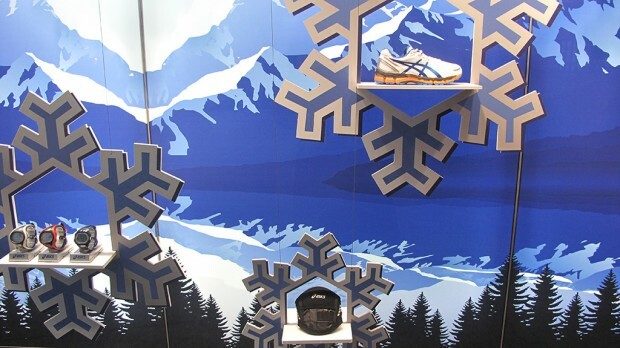 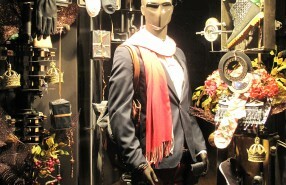 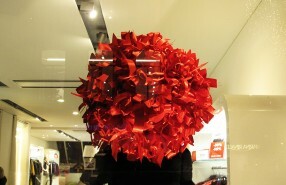 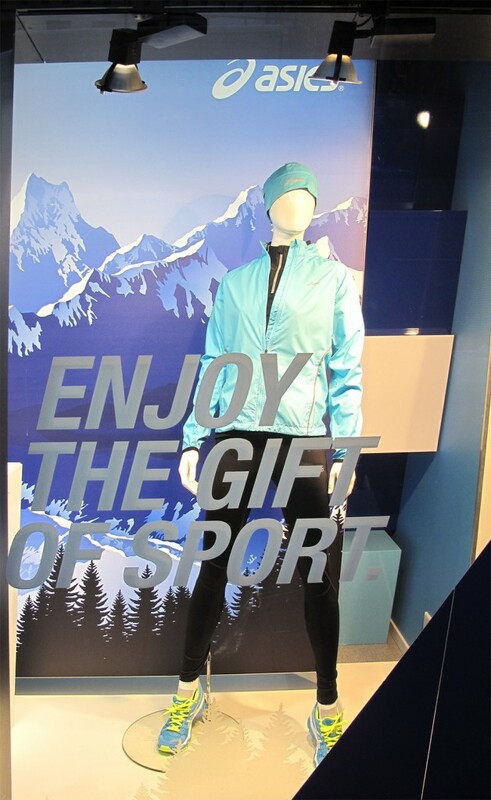 The winter window display tell passers-by to: “Enjoy the gift of sports”. 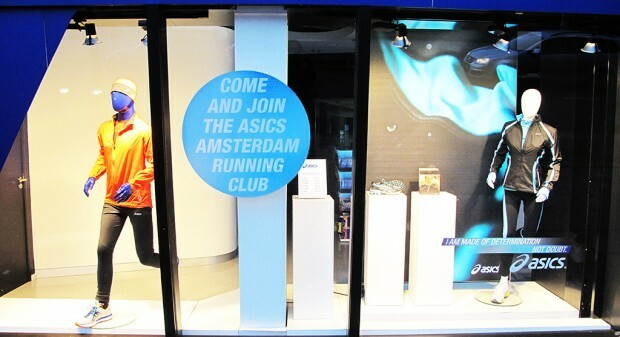 For the people who are interested to “COME AND JOIN THE ASICS AMSTERDAM RUNNING CLUB”, click on the link here.